DAVID LEON BOREANAZ. VOICE KINGDOM HEART 1 PS 1. 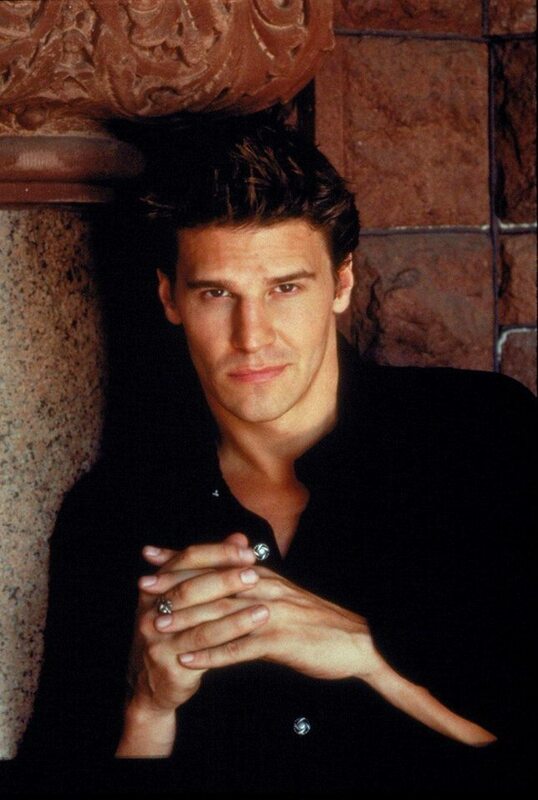 HD Wallpaper and background images in the David Boreanaz club tagged: photo.